Justin Mund, born in 1974, grew up in Healdsburg, Sonoma County, California. After high school, he attended Santa Rosa Junior College where he earned an A.S. degree. While at S.R.J.C., Justin focused his coursework on wine and viticulture. Justin then spent three vintages at Ferrari-Carano Vineyards and Winery where he split his time between the cellar and vineyards. In 2000, Justin moved to the central coast to attend Cal Poly, SLO and earned a B.S. in Fruit Science while working as a cellarman for Laetitia Vineyards and Winery in Arroyo Grande, CA. In July, before the 2002 harvest, Justin became the Assistant Winemaker for Laetitia in which capacity he remained until 2006. 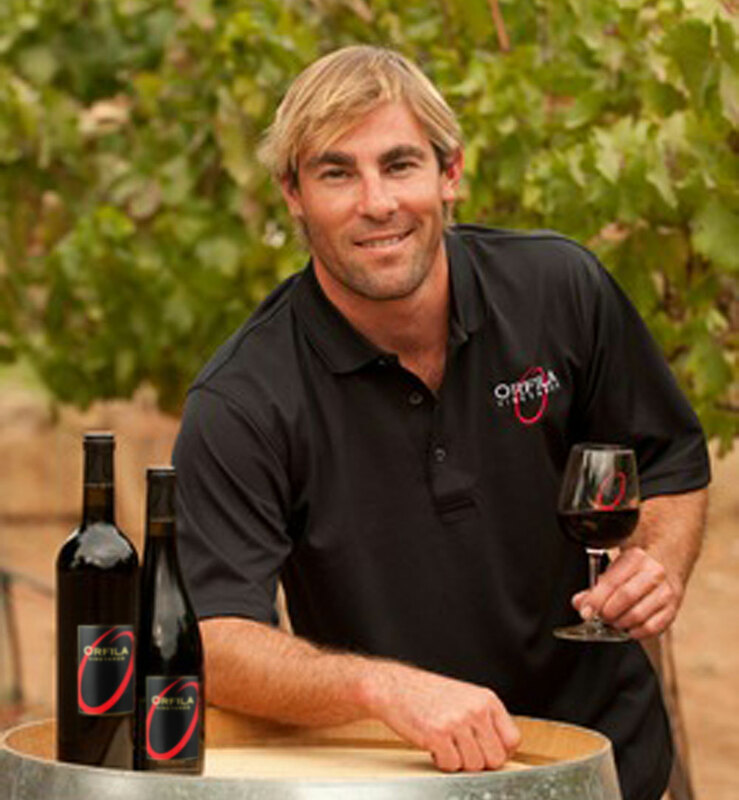 In June of 2006 Justin became the Winemaker for Addamo Vineyards and Winery, a small Estate Producer in Orcutt, CA. He spent the next four vintages crafting unique, critically acclaimed wines, with grapes both from the Orcutt estate and from select vineyards throughout the central coast. Justin began with Orfila in May 2010 and has now completed his 8th harvest in San Diego and 20th of his career.